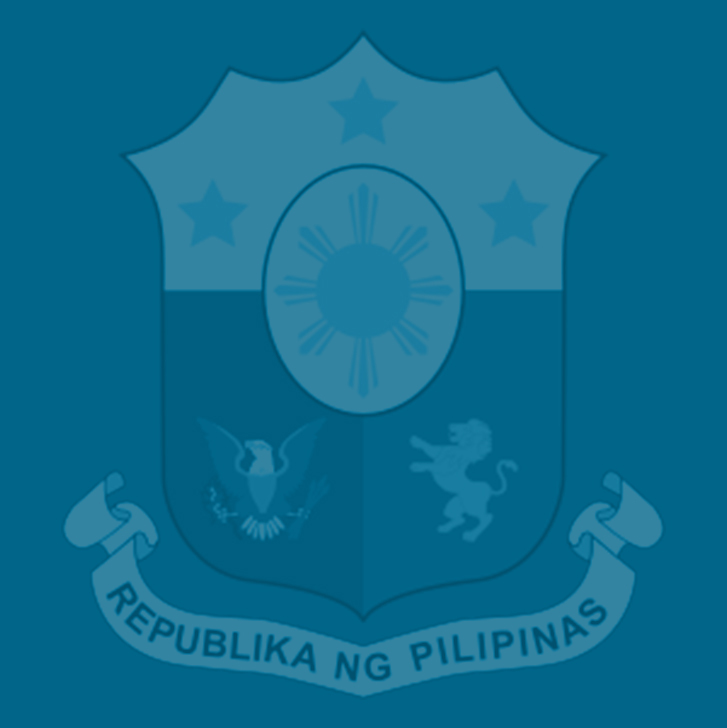 The Tax Reform for Acceleration and Inclusion (TRAIN) has done away with punitive and confiscatory interest rates that encourage delinquency rather than compliance in paying the correct amount of taxes, imposing instead a more reasonable charge based on the legal interest rate for loans set by the Bangko Sentral ng Pilipinas (BSP), according to the Department of Finance (DOF). DOF Undersecretary Antonette Tionko said that before TRAIN, a taxpayer who pays deficiency taxes beyond the due date set by the Bureau of Internal Revenue (BIR) is charged twice: First with a 20 percent annual deficiency interest that accrues from the date of the deadline for the payment of the basic tax; and second, a delinquency interest accruing from the due date of BIR’s final notice and demand. Thus, she said, under the old tax provision, a taxpayer would sometimes have to pay the interest penalty that is almost or, at times, even over the deficiency tax due. “Under the TRAIN, the interest rate on deficiency taxes is no longer oppressive and confiscatory because rather than imposing two interest penalties, the tax reform law provides only for the taxpayer to pay double the legal interest rate for loans set by the BSP,” said Tionko, who heads the DOF’s Revenue Operations Group. Moreover, TRAIN provides that “in no case shall the deficiency and the delinquency interest … be imposed simultaneously,” Tionko said. As an example, a taxpayer who paid his income tax due of, say, P600,000 for the year 2013 within the deadline set by the BIR on April 15, 2014 was assessed to have incurred a deficiency tax of P100,000. The BIR then sends him a final notice and demand for the deficiency tax due, including the interest penalties on April 15, 2015. The taxpayer, however, was only able to pay on April 15, 2017. Under pre-TRAIN provisions in the Tax Code, the taxpayer would have to pay a deficiency interest of P60,000 for the three years counting from 2014 up to the time he was able to pay in 2017. On top of this, he must also pay the delinquency interest of P40,000 that accrued from 2015, the due date of BIR’s final notice and demand to pay the deficiency tax, to 2017. Thus, the taxpayer would have to pay overlapping interest penalties amounting to P100,000, which is equivalent to the original deficiency tax of P100,000. This means he needed to cough up a total of P200,000 to pay his tax liabilities. If he had paid beyond 2017, he would have accumulated interest penalties exceeding the original amount of the deficiency tax. But under Section 75 of TRAIN, Tionko said such overlapping interest penalties have been eliminated. The taxpayer would only have to pay interest penalties equivalent to double the legal interest rate for loans, which is currently set by the BSP. Assuming we were to use the legal interest of 6 interest, the taxpayer, would only have to pay 12 percent interest of the deficiency tax amount starting from the taxable year he incurred the deficiency. This means that if the deficiency tax was assessed for the taxable year when the TRAIN was already in effect, he would only have to pay P36,000 interest instead of the whopping P100,000 under pre-TRAIN provisions. Tionko said the BIR would soon come out with the necessary guidelines imposing this new interest penalty rate on unpaid taxes provided under the TRAIN. The TRAIN, which was signed into law by President Duterte last Dec. 19, exempts those earning an annual taxable income of P250,000 and below from paying the personal income tax (PIT), benefiting over six million compensation earners starting January this year. The 13th month pay and other bonuses not exceeding a total of P90,000 are also tax exempt under TRAIN. In effect, those with a taxable annual income of P250,000, on average, would be able to take home a cash bonanza equivalent to a substantial one-month’s pay per year. For those earning P250,000 and above, the tax brackets have also been adjusted so that those with taxable income of more than P250,00 but not above P2 million pay only between 20 and 30 percent PIT. The train program for delinquency payment of taxes is much fairer than the previous system. However, I beleive the penalty or interest should commences from the day the final assessment was given to the taxpayer. That means as per example above, the taxpayer should be paying 2 years of interest instead of 3, hence the interest payable should be 24% instead of 36%. The taxpayer should also be given a grace period of 30-60days to pay from the day taxpayer receives his final assessment. The reason is that the taxpayer will never know that there is a tax delinquency until taxpayer is being inform by the BIR, as not every taxpayer is fully aware of how taxes are being conjugated. 2ndly, the communication or delivery of the final.assessment notice may not reach the taxpayer within days of the notice, as we all.is fully aware of the inefficiency of the postal.services as well. The benefits of doubts must be given to the taxpayer. If not, automatically, the taxpayer is already late in the payment of delinquency tax right from the day the final.assessment was geneerates by the computer system or manually creates by BIR. I.hope that my small.contribution or suggestion will help.to make BIR a more.friendly n less hostile organisation.